Chile’s top red wines come from Colchagua, home to Primus The Blend, Cabernet Sauvignon and Carmenere. 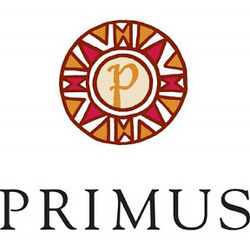 The Primus vineyards are located in Marchigue, a sub-region of Colchagua, well-known for producing high quality red wine grapes. Twenty-eight miles due east of the Pacific Ocean, its warm climate is moderated by two mountain ranges stretching north to south along the valley. Marchigue’s climate combines with well drained soils of clay-loam and rocky materials to offer ideal growing conditions for varietals such as Carmenere and Cabernet Sauvignon.